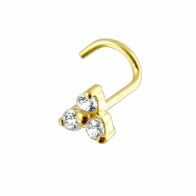 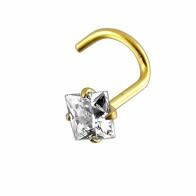 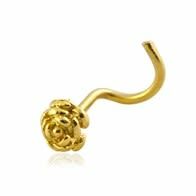 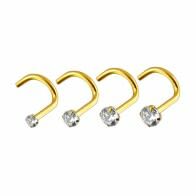 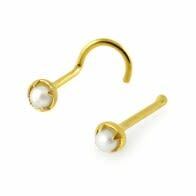 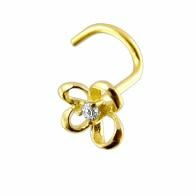 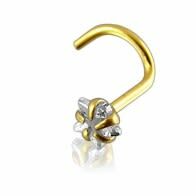 Screw nose pins are becoming increasingly popular and we have one of the best collections of screw nose pins done in finest quality solid 14k gold. 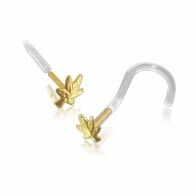 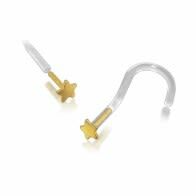 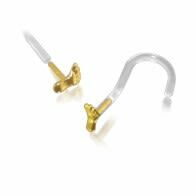 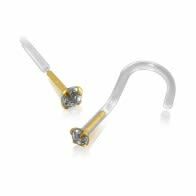 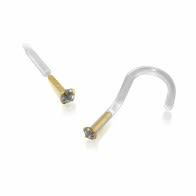 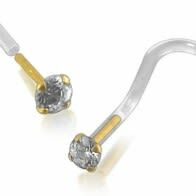 They have beautiful gems embedded in them and come with long stem so that you can bend the curve easily and make it fit perfectly. 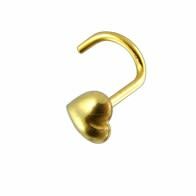 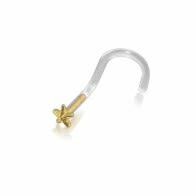 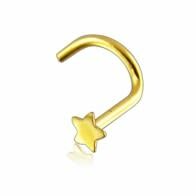 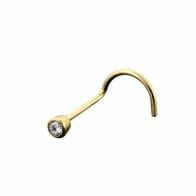 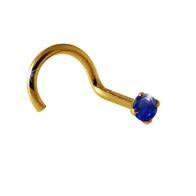 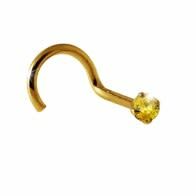 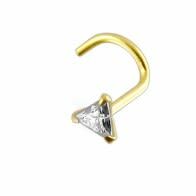 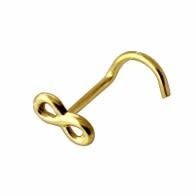 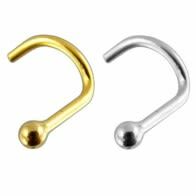 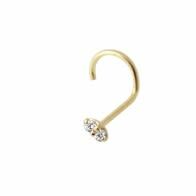 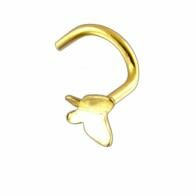 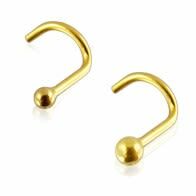 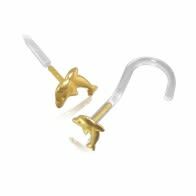 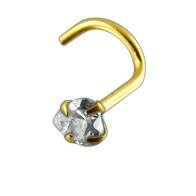 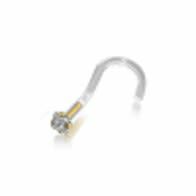 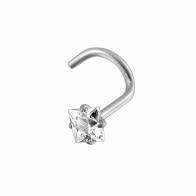 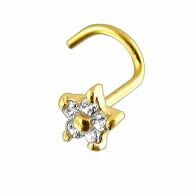 Your hunt for the finest gold body jewelry comes to an end, as, we offer a huge collection of gold nose pin that contains 14k gold nose pins and 14k screw nose pins.